A man, his wife, and her sister become involved in a steamy triangle in New Orleans. 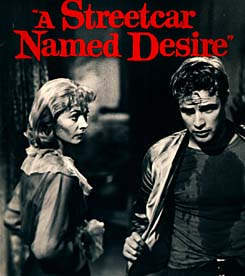 The director, Elia Kazan, brings Tennessee Williams classic stage play to the screen, to a great effect. Kazan received a nomination for best directing.